While it is widely understood that high levels of stress greatly impact adults’ mental health and behaviors, its effects are not only internal. Long-term stress can also cause and/or exacerbate physical issues including skin care problems such as acne, psoriasis, eczema and even early wrinkles. 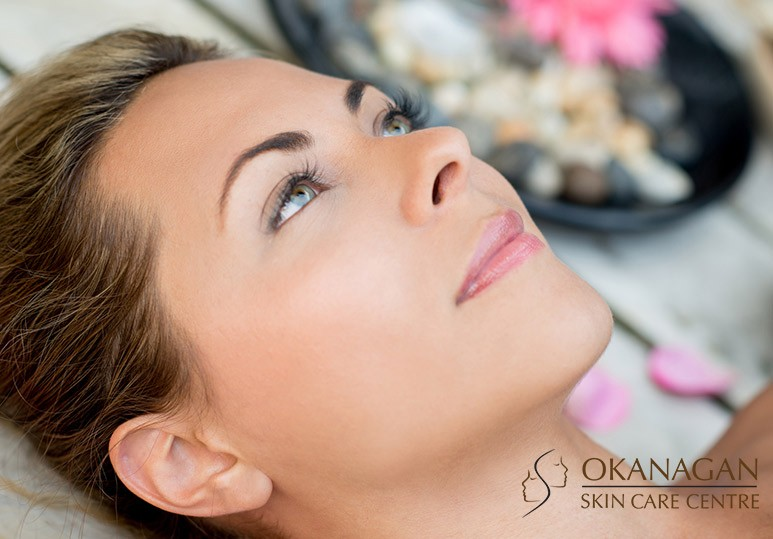 At our Kelowna clinic, we use advanced skin care therapies including Blu-U acne treatment and deep chemical peels to help you relax and rejuvenate while returning the healthy glow to your skin. How Common are Stress-Related Skin Care Issues? When stress is frequent, prolonged or chronic, it affects more than just your energy levels. It can directly impact the health and appearance of your skin. Acne is a very common chronic skin condition in both teenagers and adults and it is no coincidence that breakouts tend to occur before/during/after a stressful event. This is because when you are stressed, your body releases more cortisol which triggers the glands under your skin to produce more oil, leading to acne growth. Our skin care specialists fully understand how important clear and healthy skin is to the quality of your life. That is we use VISIA digital analysis to develop a personalized acne treatment based on your skin type, particular lifestyle and acne severity to give you long lasting, visible results. Rosacea is a chronic redness that typically presents itself on the face, though it can be found on other parts of the body. The condition usually affects those who are 30 and older and becomes progressively worse if left untreated. Emotional stress and worry can lead to many people with rosacea to experience more pronounced and frequent breakouts. While there is no cure for rosacea, an effective skin care regime and tailored treatment can successfully manage it and halt its progression. As with the acne treatments, our skin care specialists can use VISIA to create you a fully customized rosacea V-Beam therapy for a clearer, more uniform complexion. Wrinkles and other facial lines are a natural part of aging. However, constantly making certain facial expressions such as furrowing your brows when you are stressed can lead to earlier and deeper wrinkles in these areas. In addition, high levels of stress cause increased levels of cortisol production which leads to a loss of tissue and collagen creating visible changes in your skin including thinning and wrinkling. 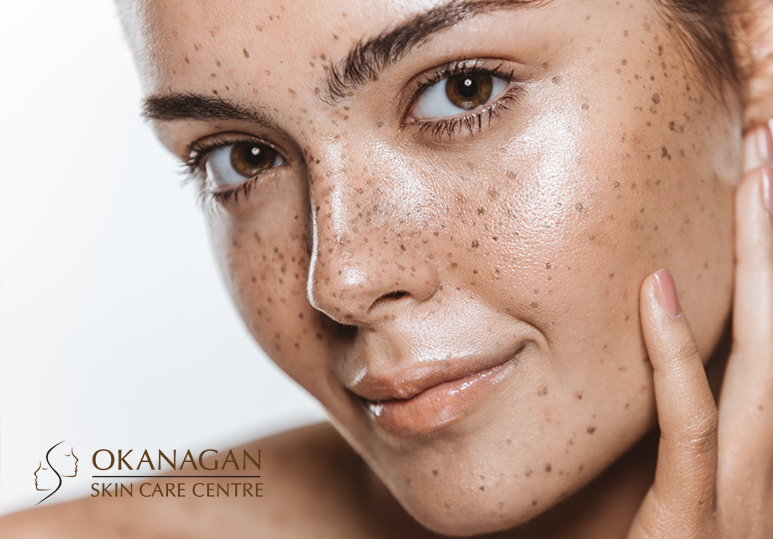 At our Kelowna skin care clinic, we offer a number of advanced, minimally invasive anti-aging treatments to help eliminate unwanted facial lines and wrinkles. 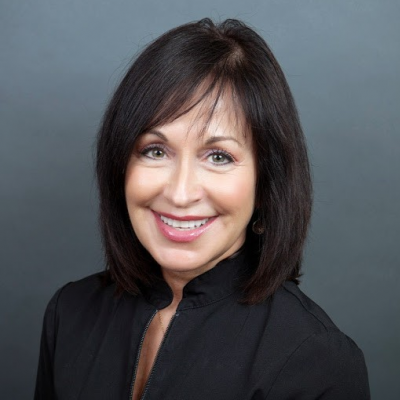 Whether you want to smoothen out forehead lines or crow’s feet or are looking to add volume to your lips or cheeks, our skin care specialists are able to create a fully-customized wrinkle treatment to help meet all your aesthetic goals. To find out more about the costs, benefits and treatment times of our rosacea, wrinkle or acne treatments, contact our skin care clinic today at 250-868-9290.